I cannot imagine our world without Open Source. So many developments have been made by people sharing and collaborating on projects. To name a few, Open Source led to the development of the widely used Linux and the largest mobile phone operating system, Android. Many people develop their software using Open Source tools to build interesting products and businesses. That is what this year’s RubyConf is all about. The conference will be about how the Open Source Culture can empower individuals on their entrepreneurship journey. It will encourage both the use and the development of Open Source tools to be used in supporting others grow their businesses. 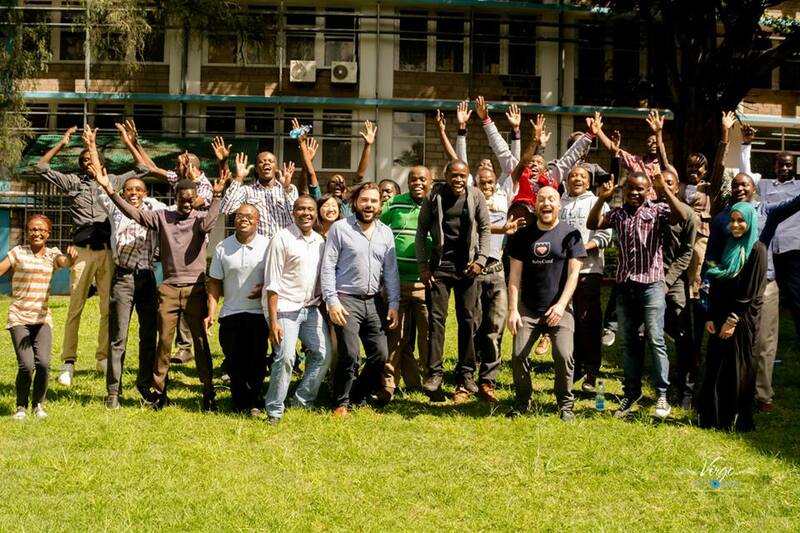 RubyConf Kenya 2016 will take place from 5th May – 7th May at Jernigan Hall, African Nazarene University, Ongata Rongai. The conference is open to all who are interested as you get to interact with the leading Ruby developers from around the world who will come together to share, inspire and learn. Register now for the conference and get the chance to learn and collaborate with leading open source enthusiasts as you set off in your entrepreneurship journey. Be sure to keep up with us as we continue to explore and share new information about this and the larger Nairobi Ruby community.